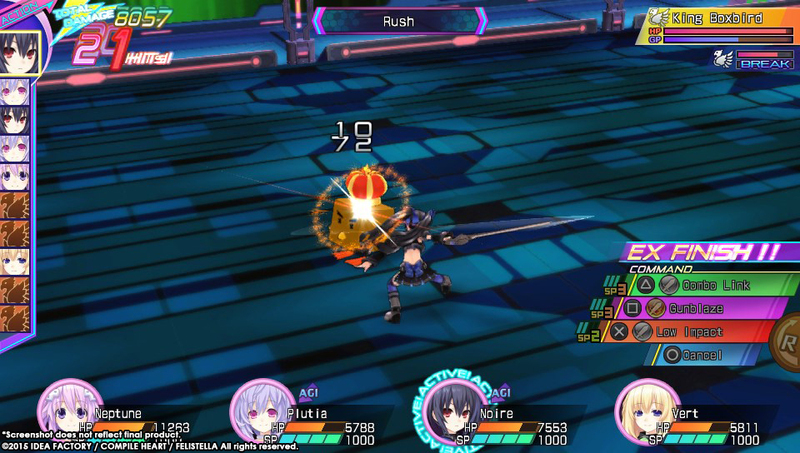 Idea Factory International has released another new batch of screenshots for the upcoming Hyperdimension Neptunia Re;Birth 3 V Generation for the PlayStation Vita, PlayStation TV, and Steam. This time, we have battle screenshots. 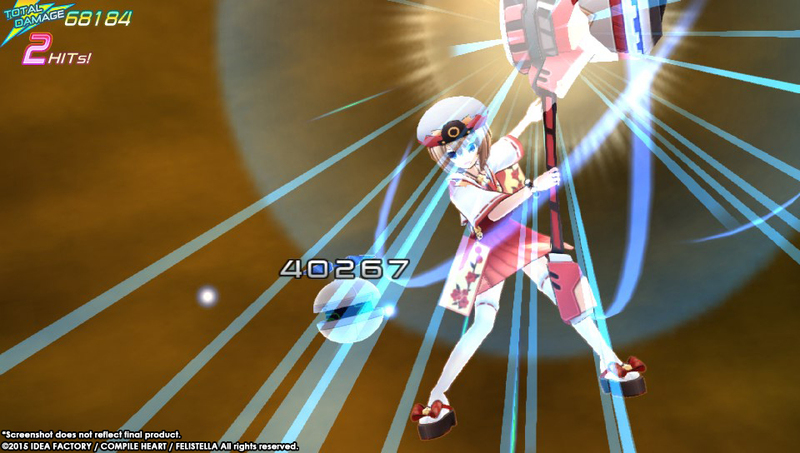 The battles are not too different from the PlayStation 3 original. 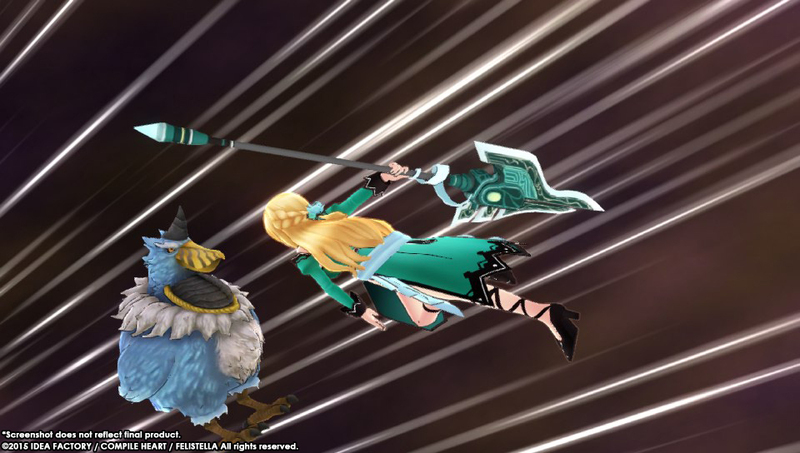 These screenshots show off some battle formations and some attacks by various characters in the games. Enjoy these battle shots for your viewing. 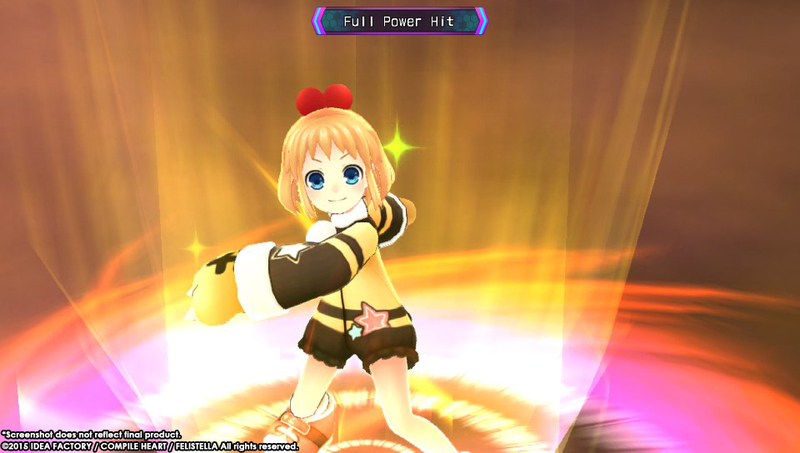 LOS ANGELES, CA., May 18, 2014 – Prepare to be Nep’d in the face. 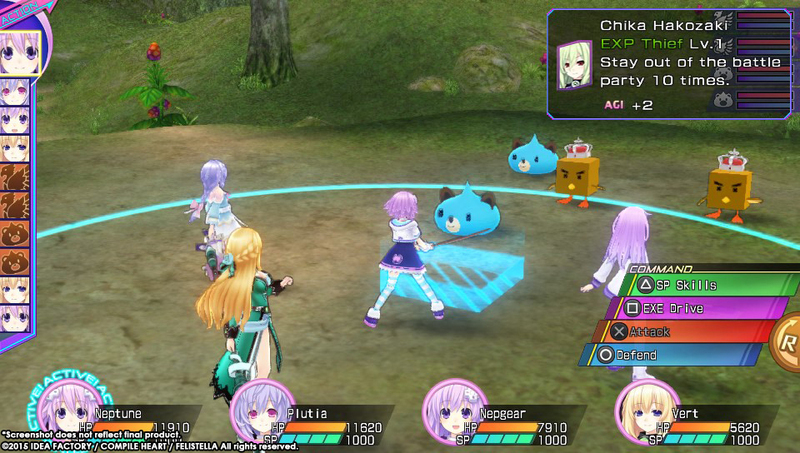 We’ve got battle screenshots for Hyperdimension Neptunia­™ Re;Birth3: V Generation! 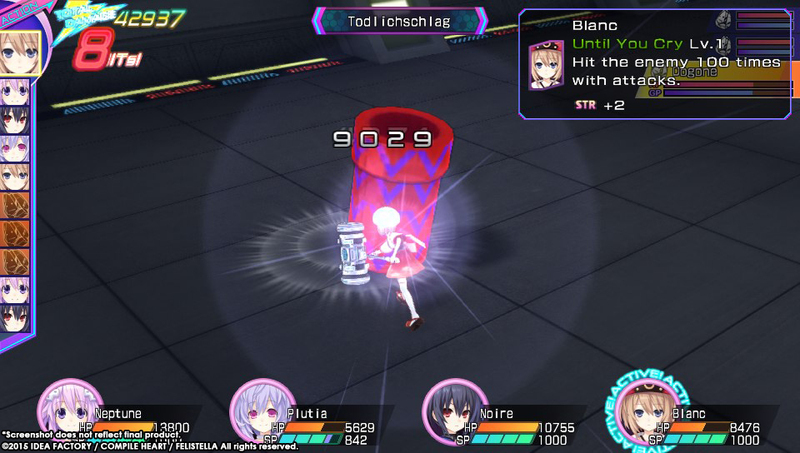 See how the girls lays it down in the heat of battle, and how they can get stat boosts by…not doing anything? EXP Thief, indeed. The game will be hitting North America and Europe Summer 2015 on the PlayStation®Vita system in both retail and digital formats, and will be compatible with PlayStation®TV. It will also get a Steam release in the Fall! 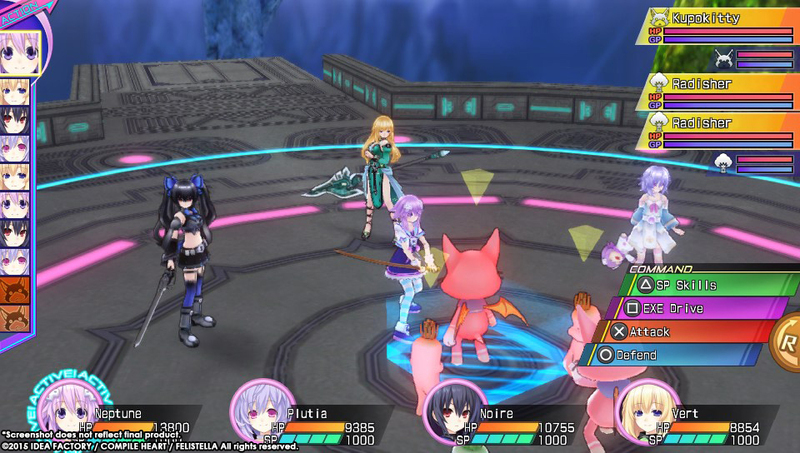 A remake of Hyperdimension Neptunia Victory for the PlayStation®3 computer entertainment system, this new version features more story, more scenarios, and extra heapings of fourth-wall-breaking comedy! 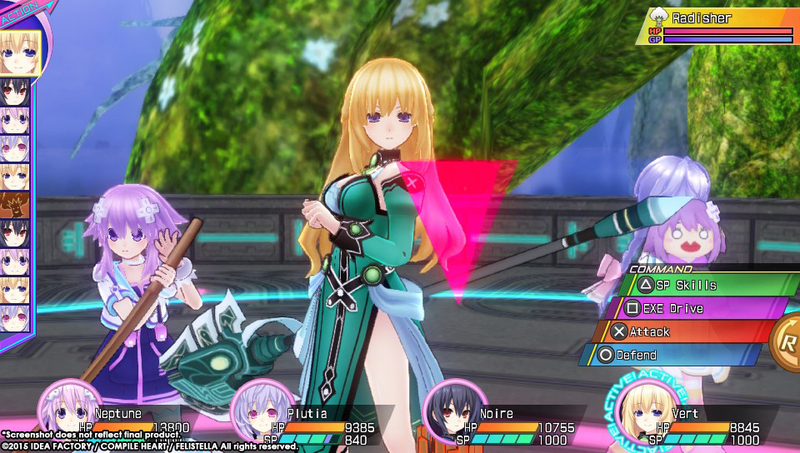 The game will also include dual audio, with Japanese audio available as free DLC.